Have a listen. Out on October 3rd 2011. 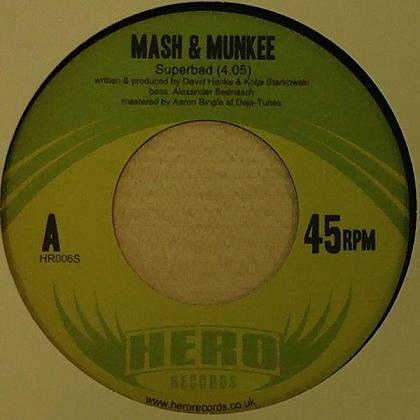 This entry was posted in Cool Stuff, Releases and tagged 7", B-Boy, Breakbeat, Breakdance, Breaks, Free Download, Ghetto Funk, mash & munkee, mediashare, megaupload, mp3, Nu Funk, rapidshare, Renegades Of Jazz, Superbad, The Good Vibe, vinyl. Bookmark the permalink.